This post is sponsored by Real Women of Philadelphia. 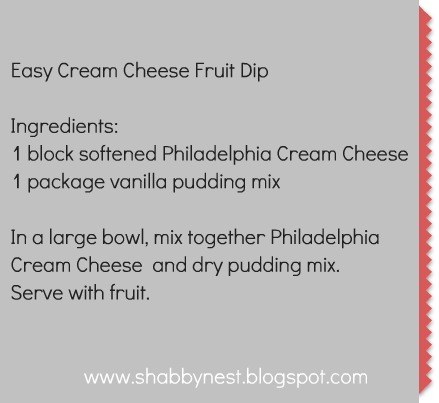 Today, I'm excited to share with you an amazing contest from Philadelphia Cream Cheese! "Philadelphia Cream Cheese?" you ask. Philadelphia is not just about cream cheese and bagels. Two years ago, they created the Real Women of Philadelphia (RWOP) community as a place where women can share recipes and create online friendships. 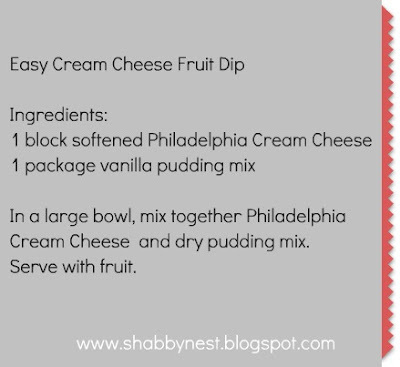 I am a part of this fun community, and through the power of the Real Women of Philadelphia community Philadelphia Cream Cheese is encouraging some of its biggest fans to add flare to homemade dishes. 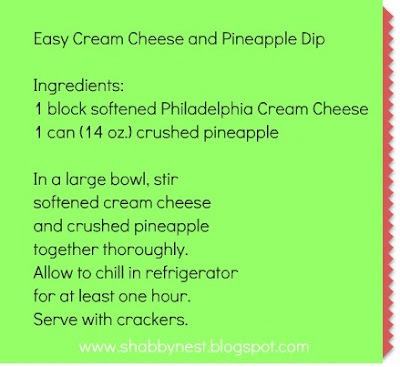 Now through August 19, members of the RWOP community have the opportunity to submit their favorite original Philadelphia Cream Cheese recipe for a chance to win a Kitchen Makeover in the Real Women of Philadelphia Kitchen of Dreams contest. You can go here for official rules and information. The prize is fantastic...including $25,000 in gift cards to be used toward a kitchen makeover, KitchenAid appliances and a one-on-one kitchen design consultation from Jillian Harris ( a former Bachelorette and interior designer on Extreme Makeover: Home Edition). And in addition to the grand prize, RWOP is offering a daily giveaway of KitchenAid appliances during the three week submission period. This contest is just a part of the all that is going on at the RWOP website. As part of their Season 3 program, they will be giving away a total of $100,000 in prizes - including this kitchen makeover - as a way to help real women's dreams come true. Their community of over 75,000 registered users includes professional, amateur and at-home cooks and allows them to share and discover new receipes. See! I told you they were super easy (and very yummy)! Great for parties! Go check out the Real Women of Philadelphia website! And if you have a great Philadelphia Cream Cheese recipe, make sure you register and enter the contest. You just might win the kitchen of your dreams! I have been selected by Kraft Foods to be an ambassador for the Real Women of Philadelphia. While I have been compensated for my time, my opinions are my own, and I have not been paid to post positive comments.